From FINDING MY VOICE by Valerie Jarrett. Reprinted with permission by Viking, an imprint of Penguin Publishing Group, a division of Penguin Random House LLC. Copyright © 2019 by Valerie Jarrett. 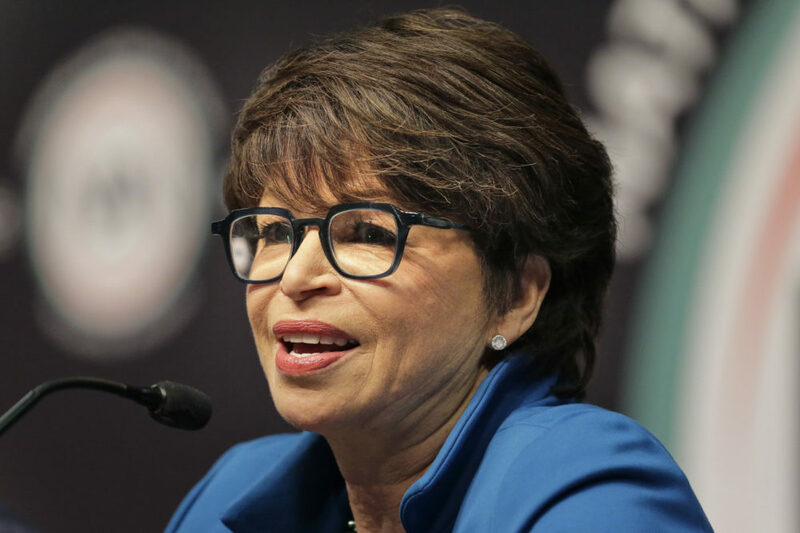 NBC News: "How Valerie Jarrett went from wallflower to Obama whisperer" — "Dubbed the 'ultimate Obama insider,' Valerie Jarrett made history as the longest-serving presidential senior advisor. And in her new memoir, she shares her journey not only as a public servant during those eight years — but also as a business leader, lawyer and single mother. "In 'Finding My Voice: My Journey to the West Wing and the Path Forward,' Jarrett traces her personal history from her childhood in Iran to the White House and beyond. 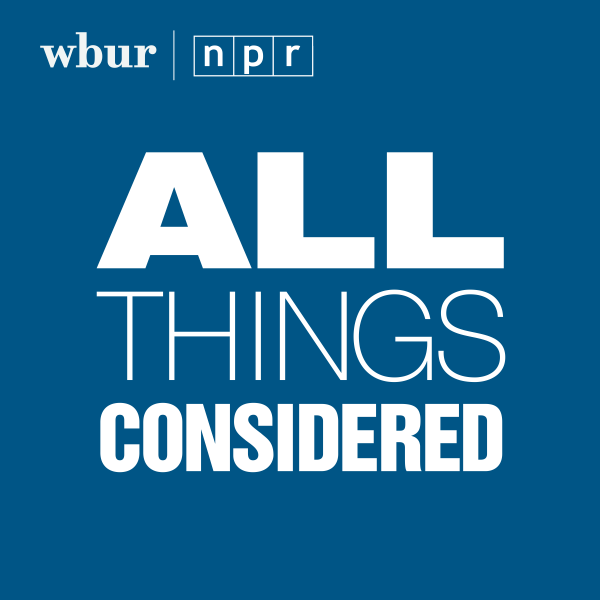 The book also details her push for gender equality and civil rights, and recounts how she learned her value and was able to overcome her natural timidity. "In fact, Jarrett was a 'painfully shy' child, she told 'Morning Joe' co-host Mika Brzezinski on Wednesday. She recalled blushing when a teacher would call on her in school and being terrified about public speaking when she got older." The Hill: "Michelle Obama congratulates Valerie Jarrett on her new book with throwback photo" — "Former first lady Michelle Obama on Tuesday congratulated Valerie Jarrett, a top adviser to then-President Obama, on her new book, sharing a throwback photo of the two women together. "'Valerie was one of my earliest, and best, role models for how to be a confident woman and mother in the workplace,' Michelle Obama wrote on Twitter, along with an undated photo. "Jarrett responded by saying one of her favorite chapters in her new book, 'Finding My Voice: My Journey to the West Wing and the Path Forward,' is about meeting the former first lady." Chicago Tribune: "Race, politics and the Obamas: Valerie Jarrett’s new book traces her steps from Iran to Chicago to the White House" — "In her free moments between working with law students at the University of Chicago, serving on corporate boards and making speaking appearances, Obama family friend Valerie Jarrett interviewed her mother, daughter and other close relatives about her childhood memories and pivotal moments in her life and career. "It was through those conversations and reflections that Jarrett was able to focus in on what lessons from her past led her to success and happiness, she said. "More than two years after she left the White House and ended her two terms as former President Barack Obama’s senior adviser, Jarrett’s memoir, 'Finding My Voice: My Journey to the West Wing and the Path Forward,' is due out Tuesday from Viking. Rather than a tell-all that spills salacious secrets, the book is more of a guide that Jarrett hopes will connect with a younger generation."